Travel In Car. Element Of Design. Stock Photo, Picture And Royalty Free Image. Image 25062655. 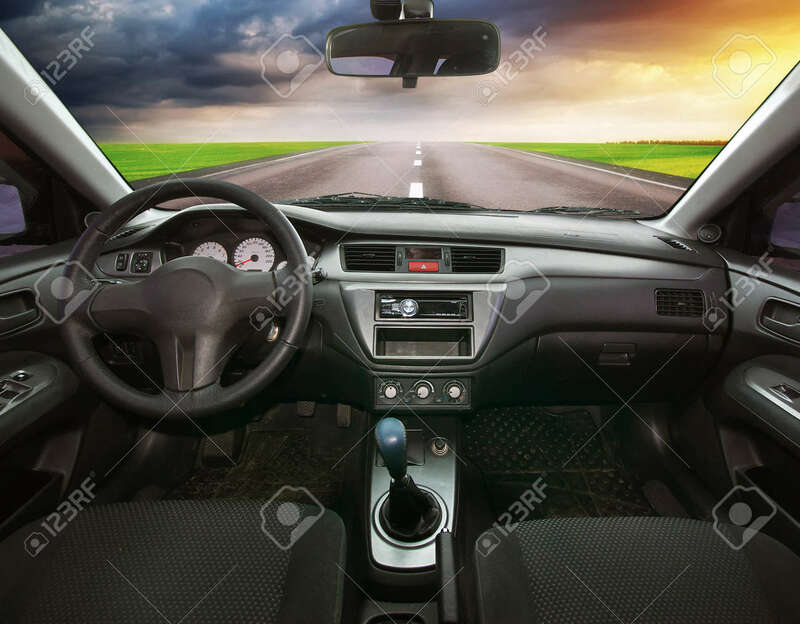 Stock Photo - Travel in car. Element of design. Travel in car. Element of design.